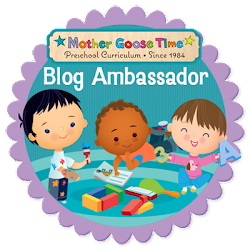 Many of you know I use Mother Goose Time curriculum for my kids education at home. Of course, if you read my blog at all you know, I love their product. But more than that I have gotten to know their company and the amazing women at the helm, Leslie Falconer. The company has a new branch that is now publishing children's books for non-profit organizations. The concept, called REAL Books, brings to life true stories of peoples lives being changed by various non-profit organizations. The published books are then sent out to all the Mother Goose Time subscribers in their monthly boxes according to the curriculum theme. This month in September we are learning about Me and My Family. 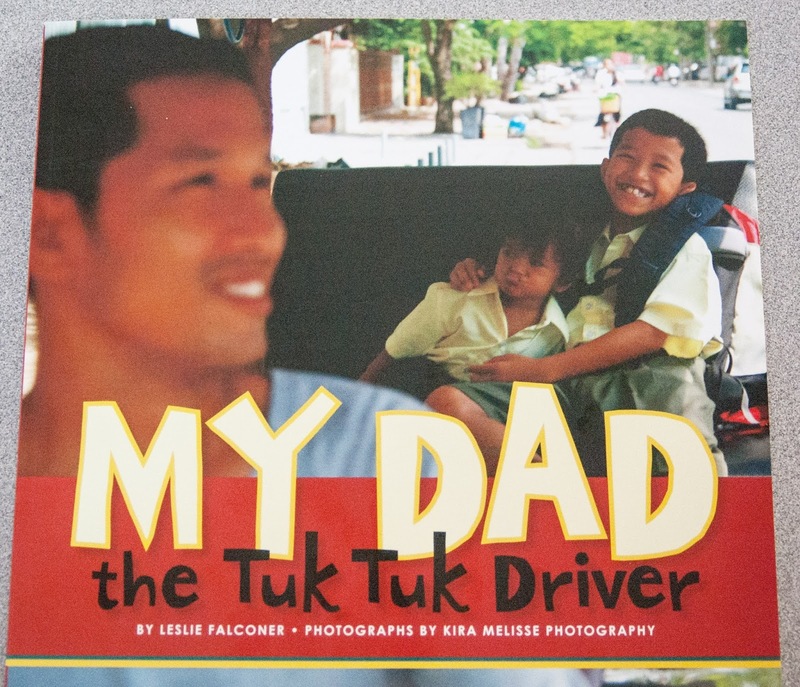 The book of the month is called My Dad the Tuk Tuk Driver. It tells the story of a boy in Cambodia who's Dad is a Tuk Tuk driver. It talks about his family and all the other families, big and small, whom ride in the Tuk Tuk. It shows the journeys of his customers as they take rides to the market, to school or scenic tours. Asian Hope is the non-profit organization who supported and helped put together this book with the help of Leslie and the Mother Goose Time and Experience Early Learning team. I had never heard of Asian Hope before now. But they are doing great things. Their mission statement is at the back of the book. "Asian Hope exists to protect, educate and empower children in Cambodia through its many holistic programs. Asian hope believes that education is the key to rising above extreme poverty, lack of resources and child trafficking. Through three formal schools, Village Development Programs and Higher Education and Leadership Preparation Program, Asian Hope gives thousands of children and families the power to influence Cambodia for generations to come." I am beyond thrilled that my children will learn the story of this boy and his Dad from Cambodia. That they will learn what a Tuk Tuk is and be exposed to a new culture. But more than that I get to tell them about Asian Hope, and the wonderful people from that organization that are doing amazing things for children living in Cambodia. Providing an education to those who would normally be left behind. School is something my children and even myself can sometimes feel is a chore. What an amazing reminder that we are so blessed to have school so easily accessible to us. May God bless the mission of Asian Hope. 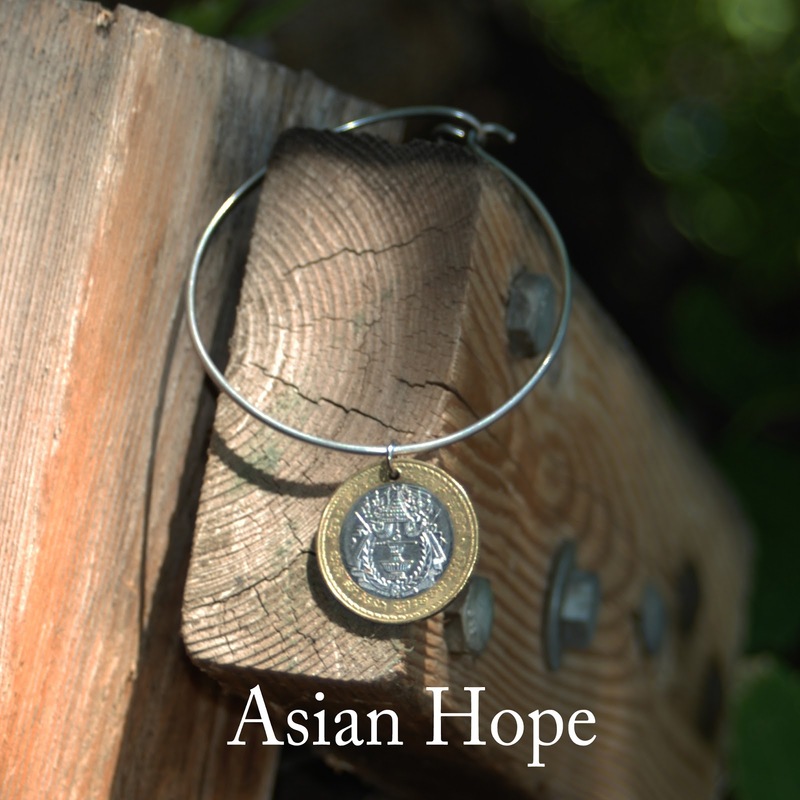 Asian Hope together with Mother Goose Time are sponsoring a giveaway. If you win you get September's Mother Goose Time curriculum for 6 kids! This includes the Book My Dad the Tuk Tuk Driver and much much more. Also included is 1 beautiful bracelet. Click here for the direct link to the giveaway. Also, here is a link to their Facebook page. Check it out! Not only could you win, but you could help spread the word about Asian Hope and help them meet the need of many children in Cambodia still hoping for an education. Here is a picture of the beautiful bracelet you could win as part of the giveaway.